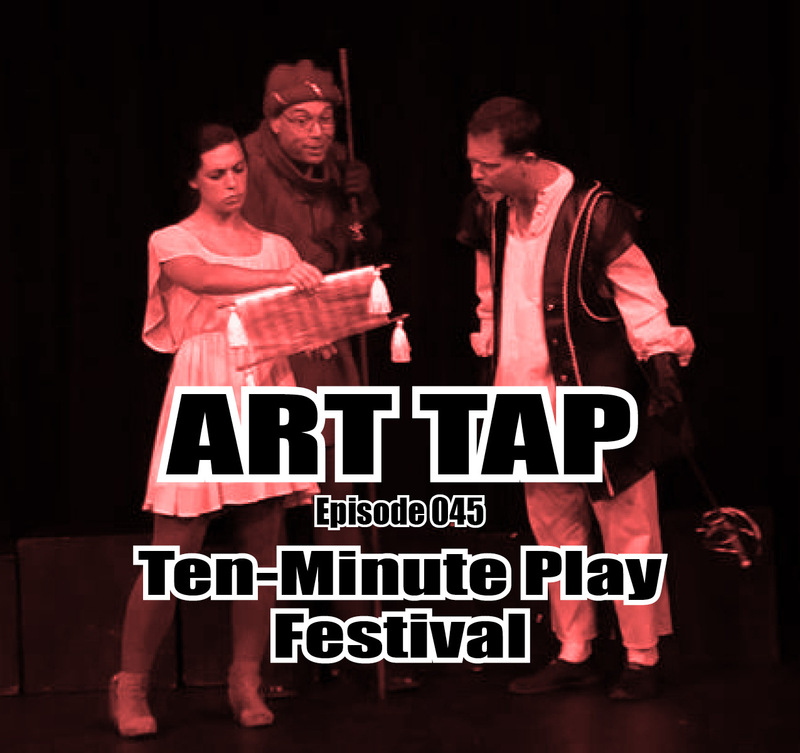 Episode 045 features interviews with 5 participants in the upcoming Ten-Minute/TeEN-Minute Play Festival at Civic Theatre of Greater Lafayette – Xander Haan, Abby McClure, Laurie Russell, Helen Sorensen, and Trey Gorden. They each talk about their backgrounds as writers, actors, or directors and their participation in the unique form of collaboration presented by the annual Ten-Minute Play Festival. The link to this weekend’s festival is at https://www.lafayettecivic.org. Enjoy!